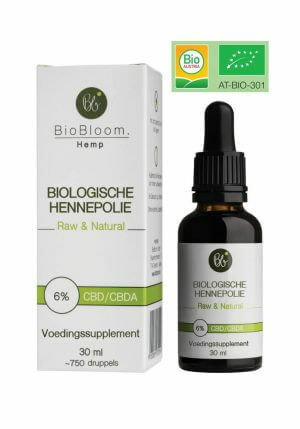 Buy CBD Oil 18% 10ml (Medihemp) Raw? 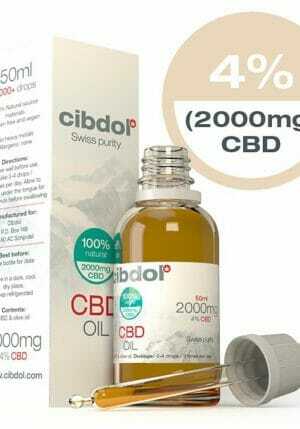 Large stock. 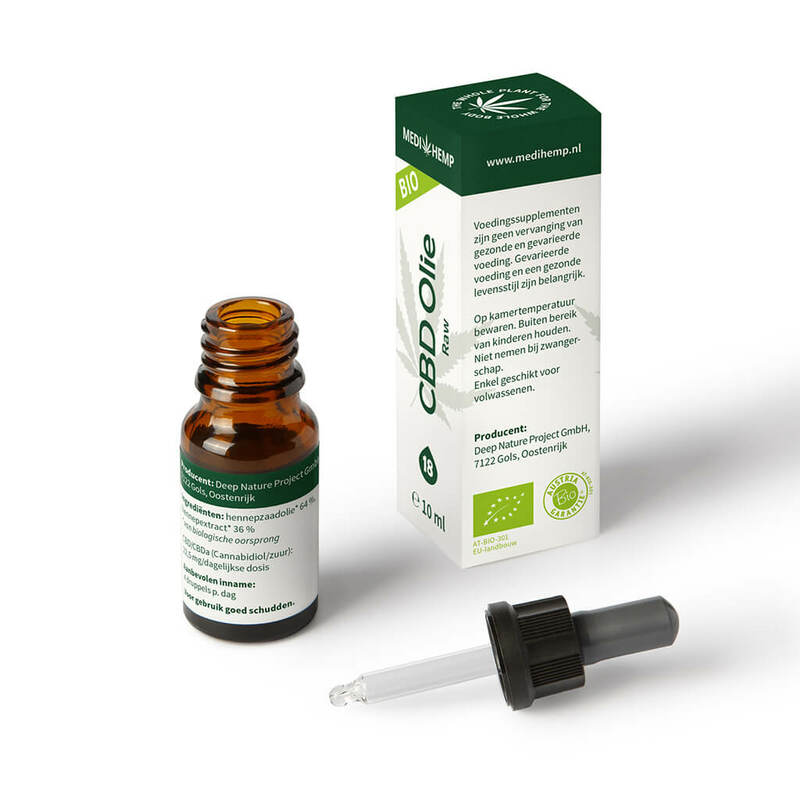 CBD Oil 18% 10ml. 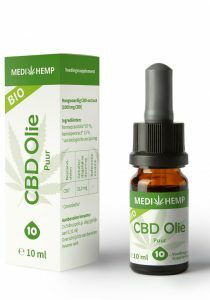 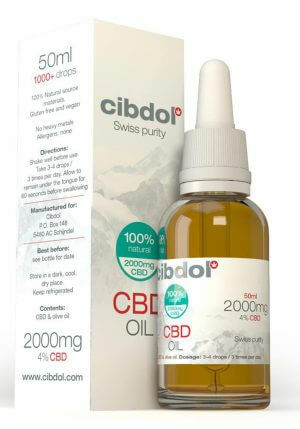 This is the newest CBD product from Medihemp. 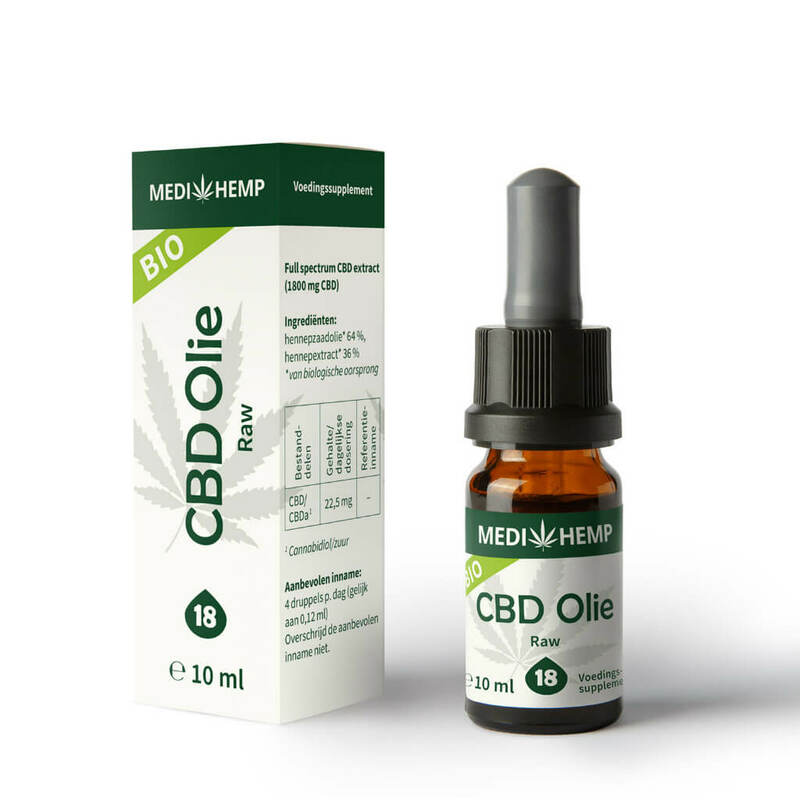 In stead of the paste, Medihemp has now a 18% CBD oil. 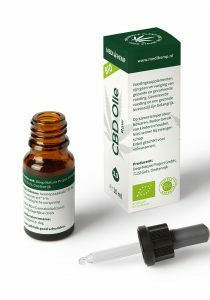 Very high quality and available in bottles of 10ml. Later wil follow bottles of 30ml.